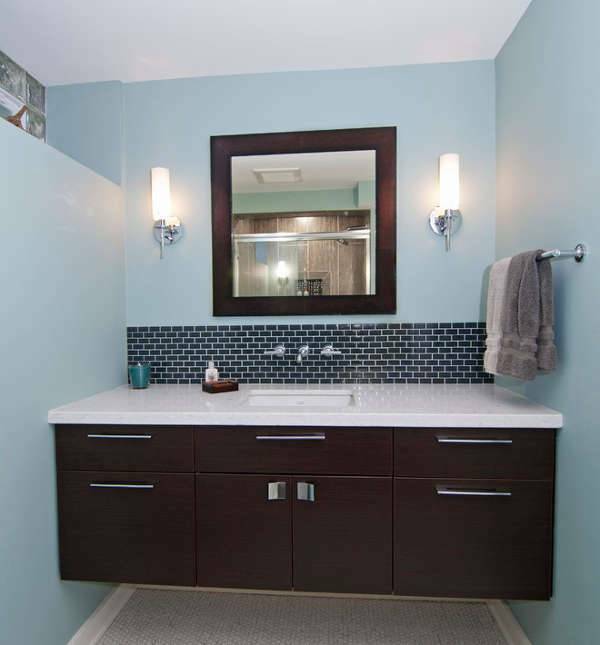 The vanities used in contemporary bathrooms offer a lot of features, including storage. 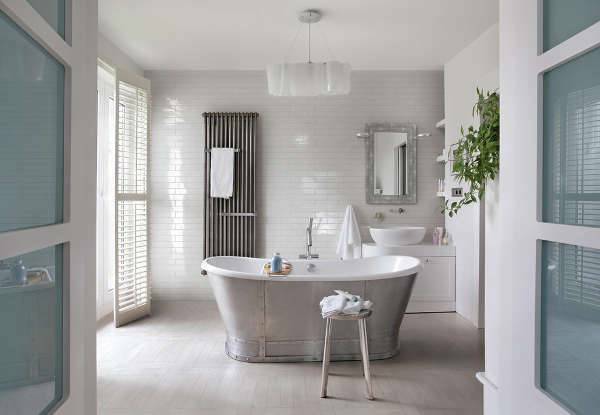 The designs of Modern Bathroom Vanities have changed with time, and people tend to get them personalised. 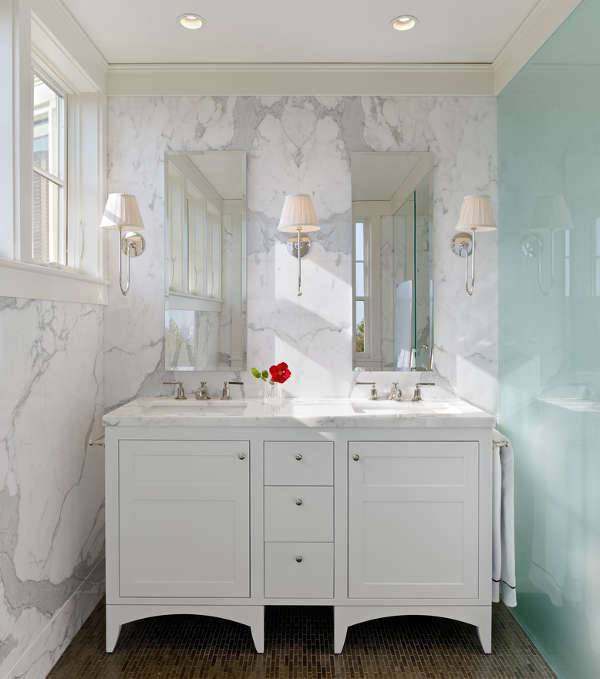 Thus, the variation in these vanities is notable, and modern bathrooms have new looks with refined vanity designs. When you incorporate a bathroom vanity, you try to get them in the right colour, so that there is a good compatibility with the other bathroom accessories. 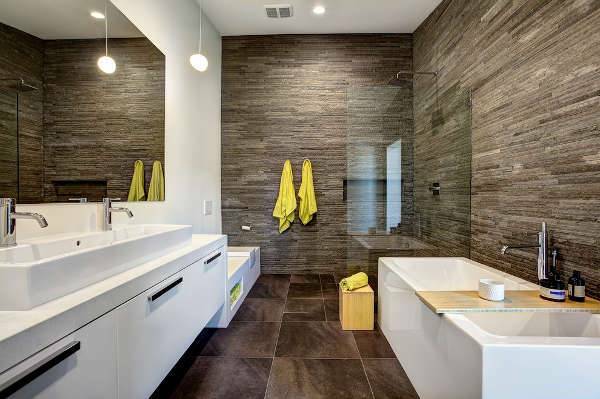 Here are ten modern bathroom vanity designs and you may incorporate any of these in your bathroom. These vanities are bright in look and go well with white walls in the bathroom. The number of decks in the furniture can be tailored as per the requirement. You may also look out for white vanities with brown frames. These deliver a classy look to the furniture due to its interesting colour contrast. 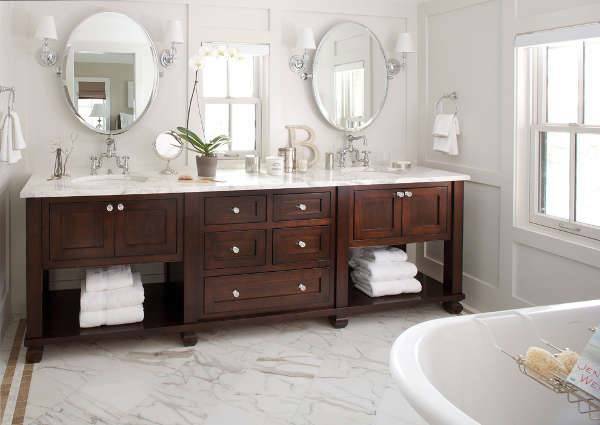 If you have limited space in your bathroom, you can opt for a small vanity. This can be fixed to the wall, or you can opt for a freestanding one. Get them polished in a dark wooden burnish and paint the walls white. Walnut vanities are elegant in looks. You may opt for a classy brown vanity with steel handles. Make sure that the colour goes well with the floor, so that you can optimize the visual element in the furniture. You can also buy a steel vanity with a sleek body. Wood vanities come across various designs. If you are fond of antiquity, you can opt for dark wooden vanities with a modern finish. The furniture goes well with shiny metal handles and this adds to the modern element in the vanities. You can also get a polished one that goes well with polished wooden floors. These vanities are fixed to the walls and they do not touch the floor. 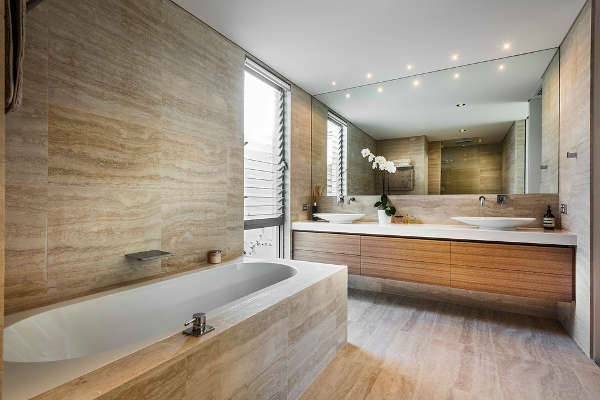 in modern bathrooms, the height of these vanities is decreased and they look sleeker. You can get them polished to boost up the looks of your bathroom. 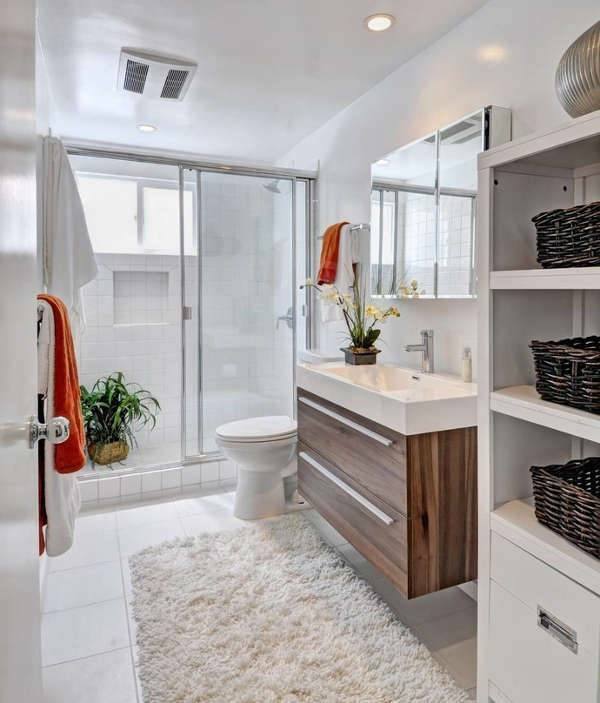 The cherry brown colour goes well with modern sleek vanities. These are small vanities that offer a considerable amount of space for storage. There is a single sink on top of it. The narrow structure fits into any given position in the bathroom and the sink can be placed in the joint, if the vanity is placed in the corner of the bathroom. 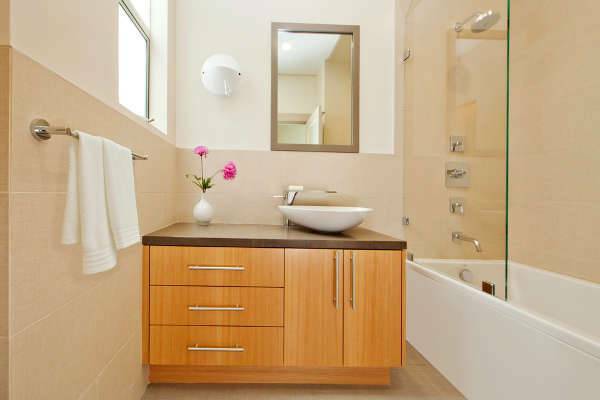 Modern vanities are placed in the corners in many bathrooms in order to utilize the available space to the maximum. 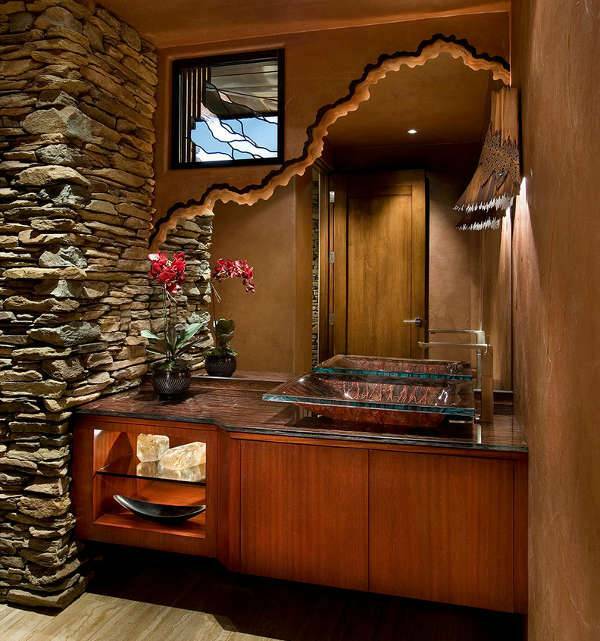 You may opt for a corner sink when you have this kind of vanity design. The corner vanities can be coloured in black or striped brown, which make them elegant in look. Wall-mounted vanities are quite popular in contemporary lifestyle. These are fixed to the wall and have a refined look. Get the surface polished to boost up the looks. The storage area can be increased by incorporating more space in the vertical height of the furniture. Glass vanities look refined as they have a crystalline appearance. The shapes of the vanities can also be customized as per the requirements. If you have a mirror in front of it, the glass vanities look even more beautiful. Make sure that the glass vanities find utmost compatibility in terms of colour contrast. The taste and aptitudes of people are subjected to variation, hence there are a number of trending vanity deigns in use. 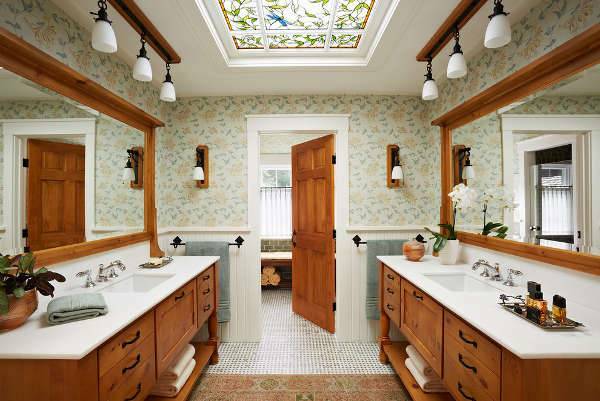 You may have an inclination towards a particular style, like white bathroom vanity or any other design. Trends of living are changing and new designs are being innovated. If you have something new at the back of your head, you can share them with us.